Supplied with stainless steel fixers for flat mounting on walls. 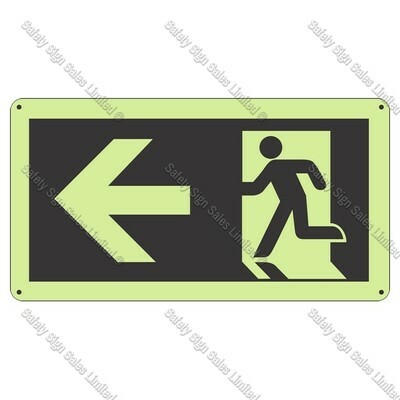 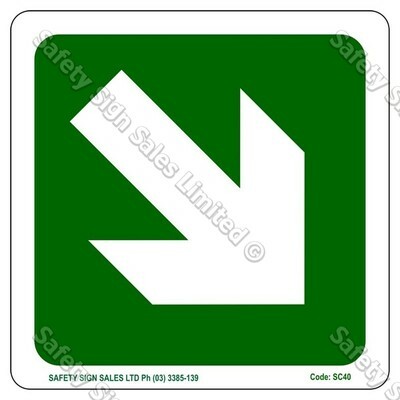 This photoluminescent sign is designed to effectively communicate specific designated escape routes that meets NZBC Clause F8 Signs. 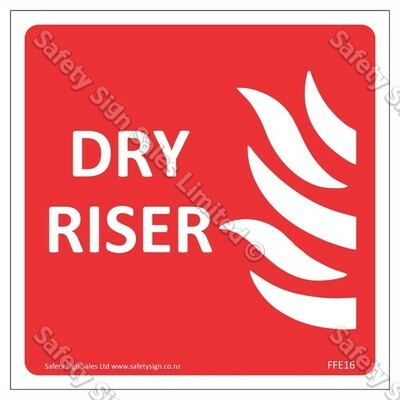 This sign will be clearly visible and readily understandable under all conditions of foreseeable use, including emergency conditions.